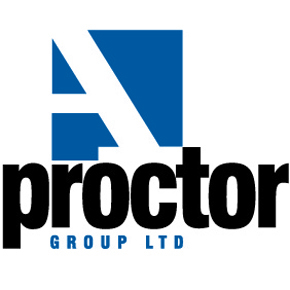 The A. Proctor Group will provide guidance on encountering land affected by contamination as part of its new webinar series. 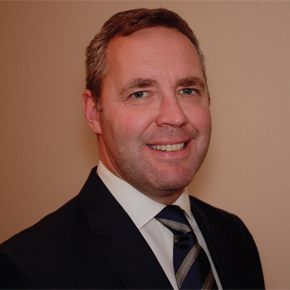 The A. Proctor Group has appointed Alastair Gleave to its Board of Directors as sales director. 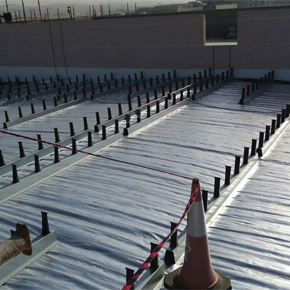 Reflectatherm Plus, a vapour barrier developed by the A. Proctor Group, has been installed on the new Passenger Terminal Building at Muscat Airport in Oman. 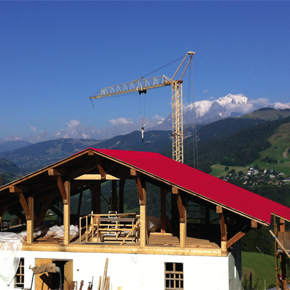 Wraptite-SA made a significant contribution to the building’s thermal performance by preventing lateral air movement, a key issue due to the chalet’s altitude of 1400m. 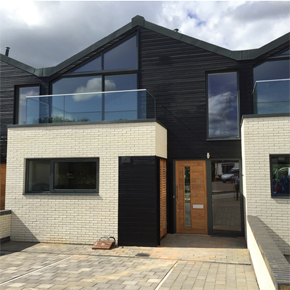 A waterside development designed by architects Stide Treglown has benefited from the use of Silverwood Inspire timber cladding on 12 residential dwellings. 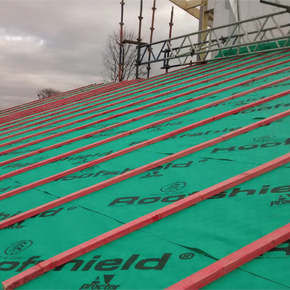 Visitors to the 2016 Build Show will have the opportunity to see the A. Proctor Group’s Roofshield vapour and air permeable pitched roof underlay. 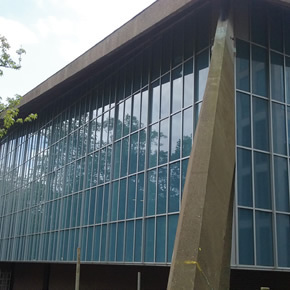 The A. Proctor Group’s Procheck 300 has been specified to provide vapour control at three new Holland Green apartment buildings. 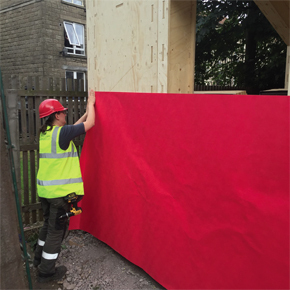 The A. Proctor Group has supplied its Profloor Dynamic Deck System to deliver acoustic flooring at a new residential development in Cambridge. 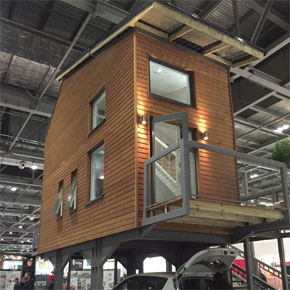 A community project in Dalmarnock is working with the local children at Baltic Street Adventure Playground (BSAP) to build a Wikihouse in their playground. 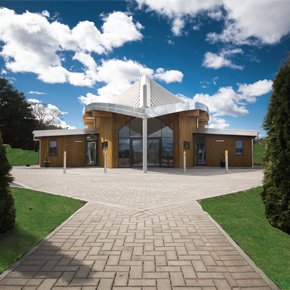 Canjaere timber cladding has been specified by WCP Architects to “reflect the symbolism of the circle of life” at the Baldarroch Chapel and Crematorium. 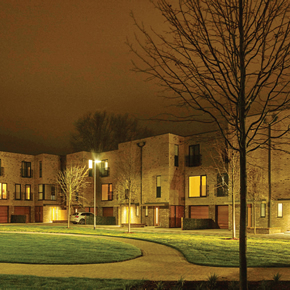 Roofshield has been specified for the redesign of Quartermile, a mixed-use 19th century development located at the former site of the Royal infirmary of Edinburgh. 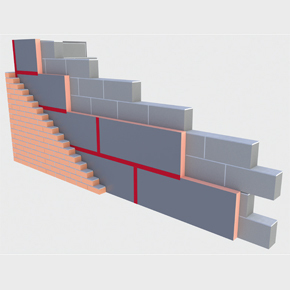 Wraptite Tape provides an ideal solution to stopping unnecessary air leakage in cavity wall systems when installed in conjunction with insulation boards. 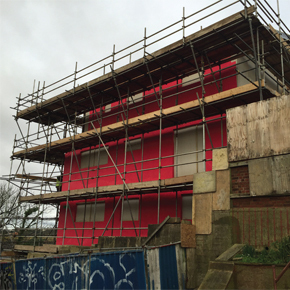 A derelict site has been transformed into a modern, energy efficient development with help from the Wraptite-SA airtight membrane by the A. Proctor Group. 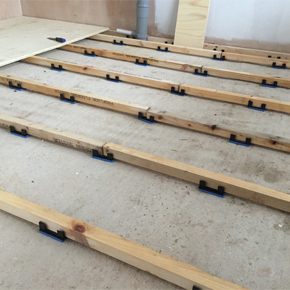 The Profloor Levelling System from the A. Proctor Group has been used to assist with the conversion of a Grade II listed building in Reigate. 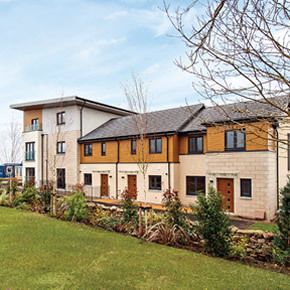 A Proctor Group has supplied its Silverwood Inspire timber cladding for use on a new development of villas and apartments at Aberdeen’s Maidencraig Village. 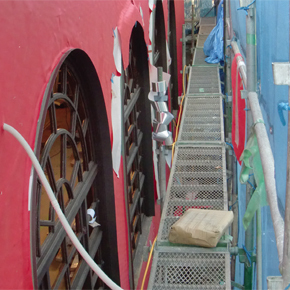 As part of the building’s restoration, led by architect Kikumi Kusumoto, the Wraptite-SA airtight membrane was specified to secure the building envelope. 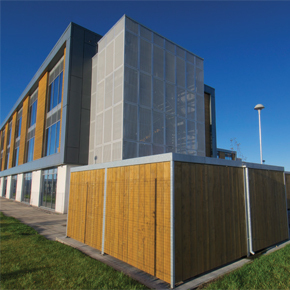 Canjaere Classic Timber Cladding has been specified by Halliday Fraser Munro in a golden natural colourway for an Aberdeen office development. 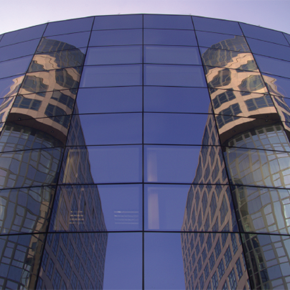 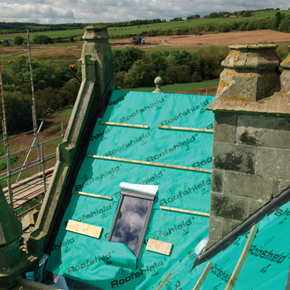 Façadeshield UV is a new membrane from A. Proctor Group, specifically developed to protect the building fabric behind open-jointed rainscreen cladding. 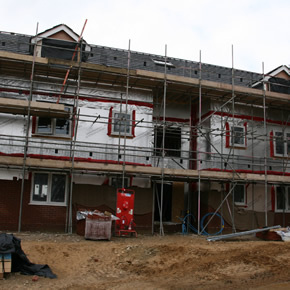 The A Proctor Group has provided its acoustic Profloor Dynamic Batten system and Reflectashield TF 0.81 breather membrane for a new housing project. 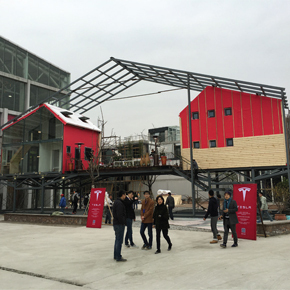 A zero carbon housing project featuring Wraptite-SA airtight membrane has been built as part of the Shanghai Art & Design Exhibition. 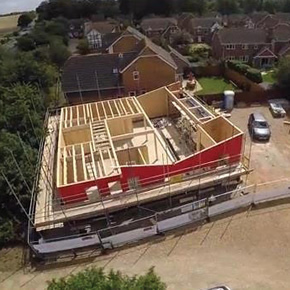 Britain’s first permanent Passivhaus show home has been built, achieving outstanding airtightness with Wraptite-SA air barrier membrane. 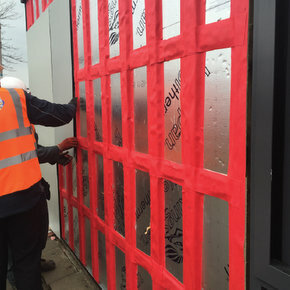 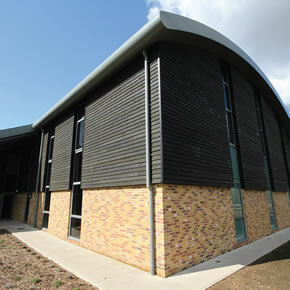 The Wraptite-SA airtight membrane has been used in the creation of a ‘Zero Bills Home’ at the BRE Innovation Park in Watford. 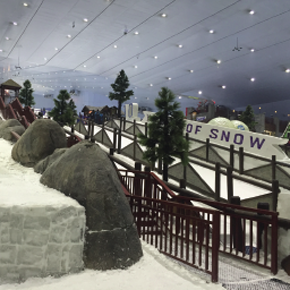 Sky Dubai has used Spacetherm insulation to prevent thermal bridging in its 22,500m2 indoor ski area. 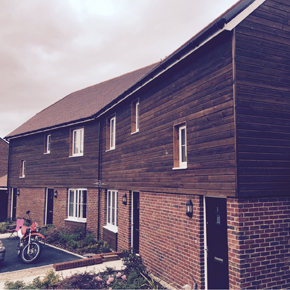 Bloor Homes has specified the Canjaere Classic external finish for its exclusive residential development in the seaside town of Lyme Regis, Dorset.